Beautifully hand-carved box made of Rosewood. 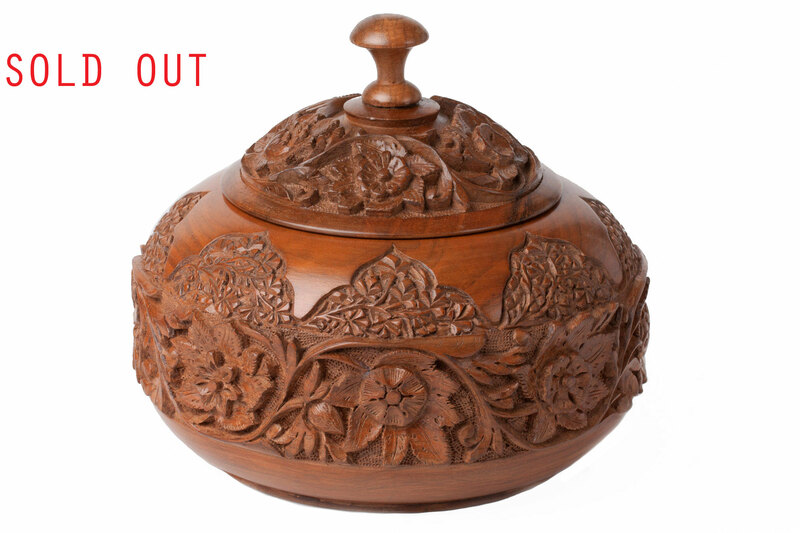 Ornately detailed and made of high-quality, ancient craftsmanship, this Rosewood jewelry box is a decorative treasure. 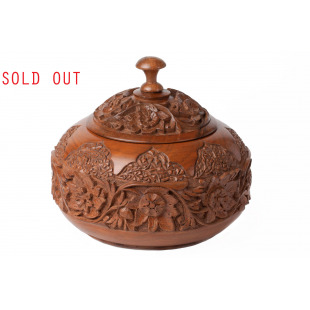 This box was made in Kashmir, in the northwestern region of the Indian subcontinent. 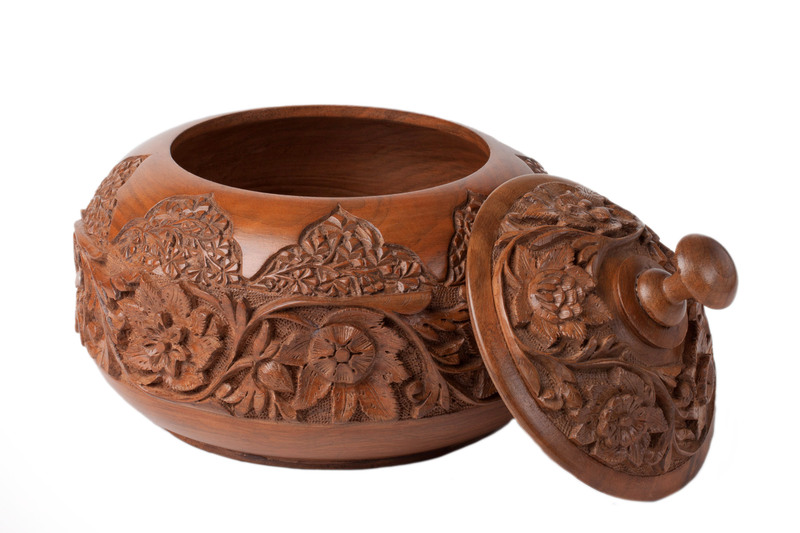 Woodcarvings have long been a prosperous industry in Kashmir, despite the increasing influence of modernity technology. The artistry and skill of fine woodworking continue to attract world-wide appreciation.